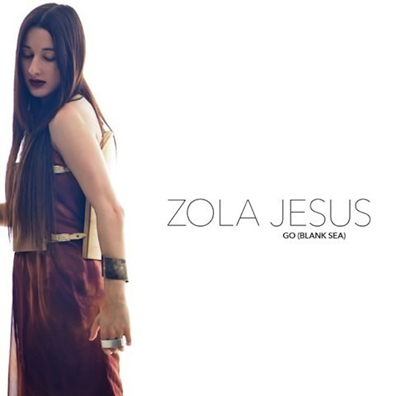 Zola Jesus hasn’t been shy about calling her new album a bid for the pop charts. But her new single “Go (Blank Sea)” could also double as her bid for R&B status as well. (What do we have to do to get her to tour with BANKS?) Listen to the slick, moody track below. The singer/songwriter’s new album Taiga is due out Oct 7 on Mute. For more on Zola Jesus, be sure to pick up a copy of the new issue of Under the Radar.